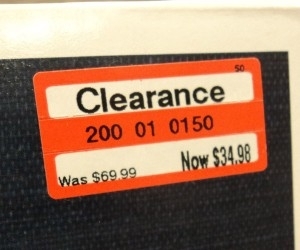 target clearance schedule | kensfolk. Ladies and gentlemen, I am here to give you a nugget of gold: the Target mark down schedule. Now you’ll know when everything you love is going on sale- before it does. You’re welcome.